If you’re having problems signing into YouTube, you may find the answers to your questions here. People have been asking me the same questions over and over again and so I think I may be able to help answering some of these common questions about YouTube. I am writing this post as an elite YouTube user with the sole purpose of educating and assisting people who may have met problems that I went through before. All information is provided on an as-is basis. They may not be updated. If ever in doubt, please visit YouTube official website. If you’re using Chrome (not sure about other browsers, but you can give this a try) and are having problem signing into YouTube, you may want to try clearing your Chrome’s browsing data and cache. To do this, first click on the wrench (or a triple horizontal line menu icon) on the upper right of Chrome window, go to “Tools” and then “Clear Browsing data”. Tick “Cache images and files” and “Cookies and other site and plug-in data” in the new pop up window. 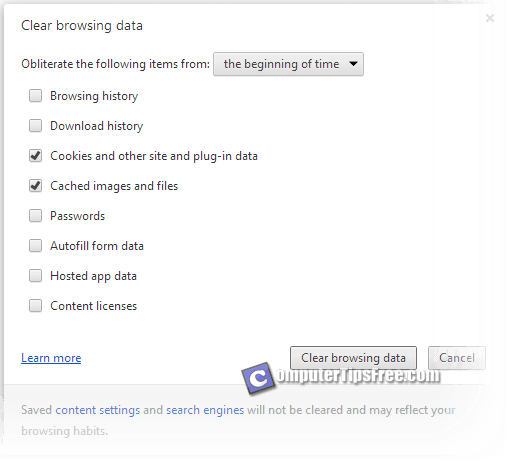 Select “the beginning of time” for the time frame of clearing and then click the “Clear browsing data” button. Relaunch Chrome and sign in to YouTube again. It should work now. This is the most annoying problem I’ve ever met on YouTube. I was already signed in to my Google account and YouTube shows my name on the top right corner of the page and yet I can’t post a comment because it says I have to sign in again. Doesn’t make sense right? I’ve tried all possible solutions I could possibly find and yet nothing else work for me. Someday later, I went on to clear my browsing cache and cookies on my browser again as mentioned in the previous solution, and this time it works. I can comment once again. This may not work for everyone but it’s worth trying. There may be other solutions else where and if you manage to find one, please share it with us in the comment section. Since Google launched its “One Account All of Google” login page, it is no longer possible to have a seperated YouTube account username from other of your Google product accounts. 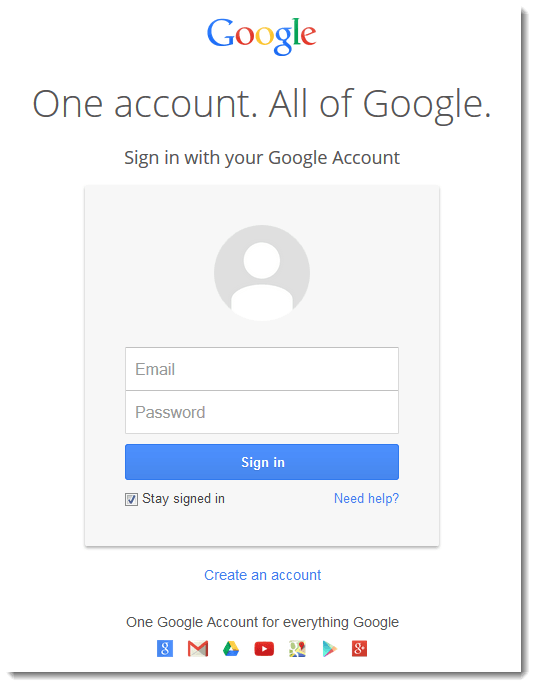 The word says it all, one Google account for all of Google services such as Gmail, Google+ and YouTube. However, it is possible if you create another Google account just for the sake of your YouTube account. Edited: As mentioned before, it is no longer possible to create a “YouTube-only” account. You will need to get yourself a Google account in order to sign in to YouTube. If you already have a Gmail or Google Account, sign in using the same email address as your Gmail account on YouTube. The next time you visit YouTube (or any other Google products) you’ll be automatically signed in. Can I use a different name to comment on YouTube? Edited: It was possible not long time ago but now the name of a comment you made on a YouTube video that everyone else will see will be the same name as the one you set in your Google plus (Google+) page. It is one good marketing strategy Google implemented to attract user into using Google plus. There’s a limited number of times you can change the name on your Google+. The point is, if you don’t care about your Google Plus profile, you can edit your Google Plus name into anything you want but that will be the name of your entire Google profile. Well, it isn’t bad at all to have a Google plus account of your own. It is not uncommon that people’s account would get hacked if they are not careful enough when they login to their account. I can’t stress this enough, one should always validate that the URL address of YouTube.com is the correct and genuine one but not suspicious one like youtubes.com, youltube.com, or even worse some long nasty URLs. Fraudulent websites usually come from phishing emails, jumping out from pop ups of some websites full of malware, and others. Most of these fake sites will try their best to take away your account by tricking you into their pages that look very similar to the official Youtube.com homepage. Double check if you’re on the valid Youtube.com before you login. Also, because “one account all of Google”, if they have your YouTube account, they will also have all your other Google products’ access such as Gmail, Google Drive, Adsense, etc. Beside checking the URL, you may not want to “stay sign in” if you’re using a public computer. Whenever you sign into your Google account, there’s a checkbox allowing you to stay signed in so you don’t have to sign in again the next time you visit YouTube. If you tick this checkbox and login when you’re using a public computer that everyone else can use, the next person who visit YouTube will be using your account, or even worse they can access to all of your other Google services’ accounts. If you’re here and realize you actually did this before, it’s best to reset your Google password immediately. If your Google account is very important to you, you may want to use the two step verification login method offered by Google. When this option is enabled, you will receive a code on your mobile phone via SMS whenever you attempt to sign in to your account, and you’ll need to enter this code before you can proceed signing in. With this feature, people who managed to steal your password can never login unless they have your phone. To enable 2-step verification for your Google account, go to your Google Accounts settings page, then click on the “Using 2-step verification link”. Well, I have only a Play Station 3 (and 4) but the methods of signing into YouTube on other consoles are basically the same. First you will have to sign into www.youtube.com on your desktop. When you are signed in to Youtube, open a new tab and visit www.youtube.com/activate. On your game console, go to the Sign in page, usually listed under Settings. Copy down the activation code (usually alphanumeric) shown on your TV and then enter it into the activation page you’ve just open on your desktop. That’s it! Now your console will be logged into YouTube. This method works as of August 2014, it may not work in the future if there’s any update from both Google or Sony. These devices usually have a pre-installed YouTube app for iOS 5 and below. If you’re using iOS 5 or older, you may want to install the new YouTube app from App Store. That is the latest version of YouTube app for iOS. YouTube stated clearly that they do not support Apple’s pre-installed app. To sign in to YouTube on your iOS device, simply enter your Google account email address and password as you would on your desktop computer. If you have any problem signing in, make sure that your app is up to date. 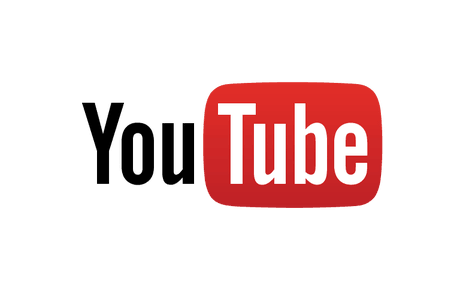 As of August 2014, Google still does not support YouTube on Apple TV.